Below are all our current offers. Scroll down for more…make sure you don’t miss out. 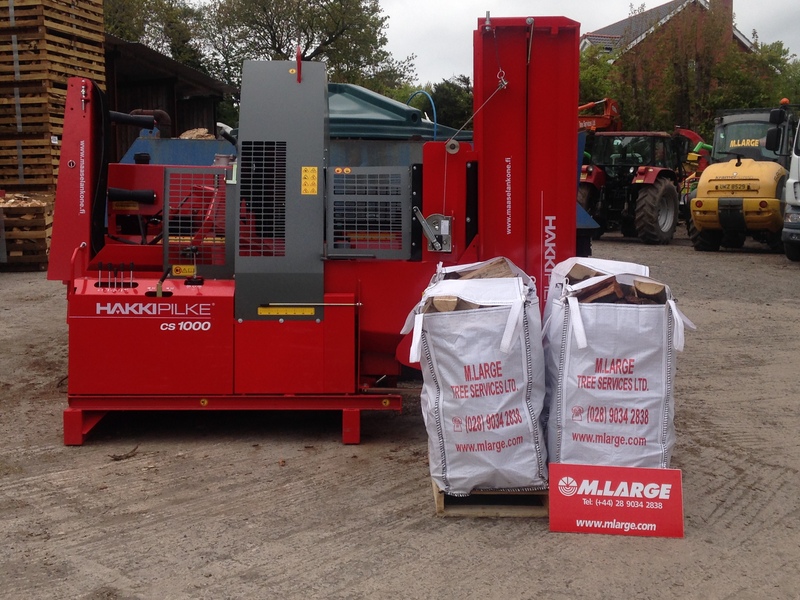 With the burgeoning Northern Ireland market for wood energy appliances like boilers and stoves, our sales of bulk and bagged Firewood have seen huge increases in the last few years. 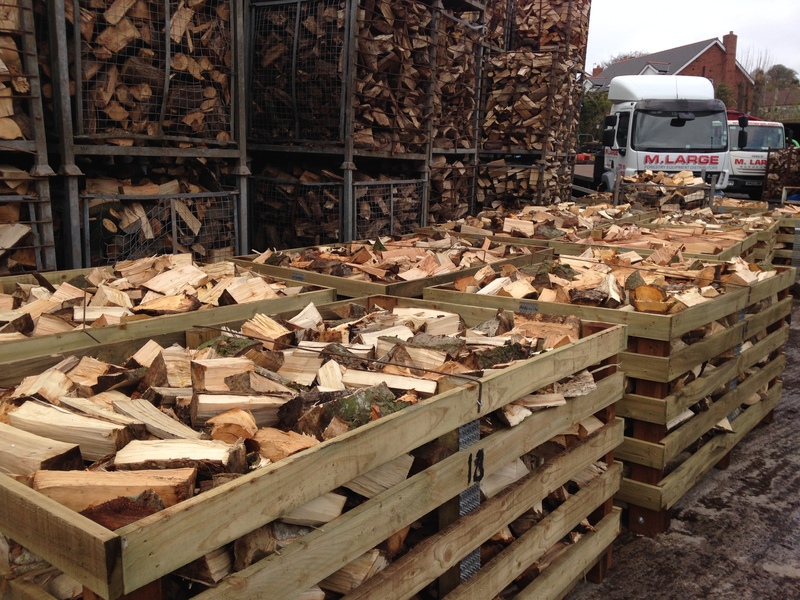 Bulk Firewood is usually sold by volume and not weight to allow for varying moisture content in the wood— we wouldn’t want to charge you for rainwater! 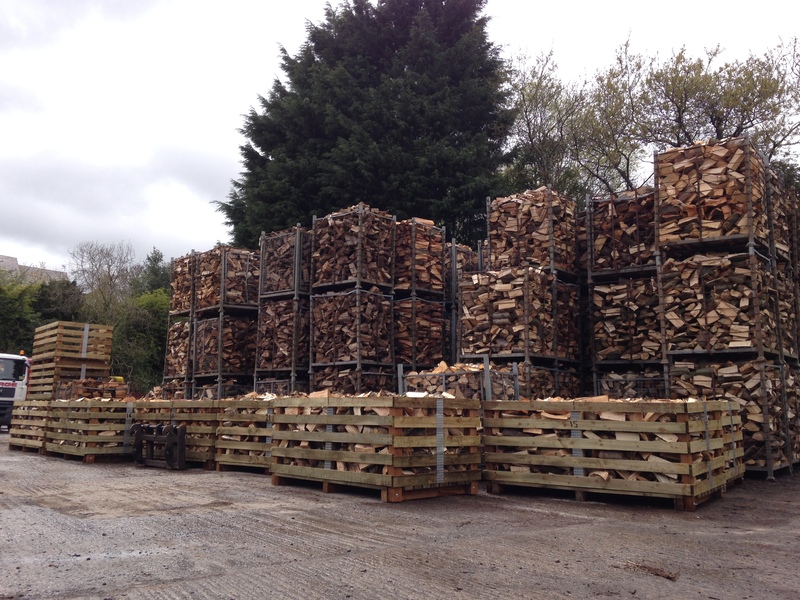 Did you know that kiln dried Firewood only provides about 10% more heat than seasoned Firewood? 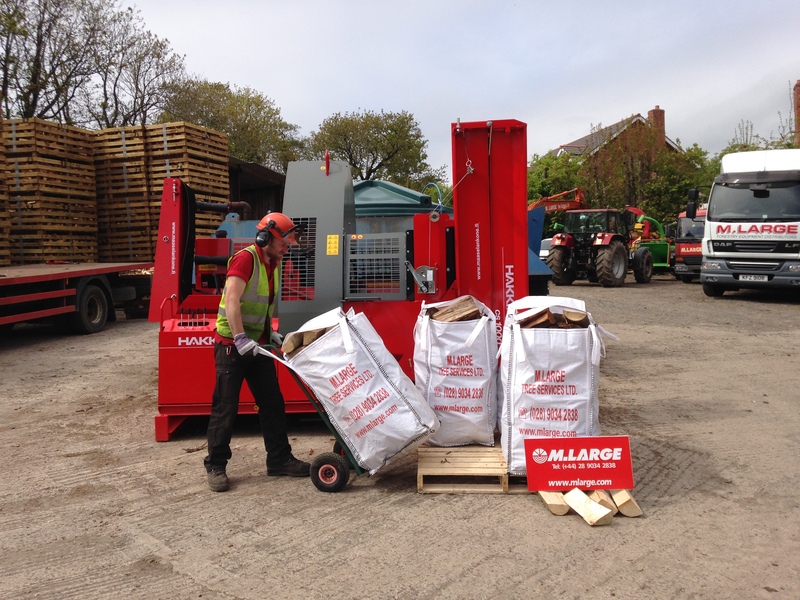 Yet people are still paying up to 90% more for kiln dried than for good quality seasoned Firewood.